After a brief orc-filled intermission, Julie, Seth, and Scott continue their discussion of J.R.R. 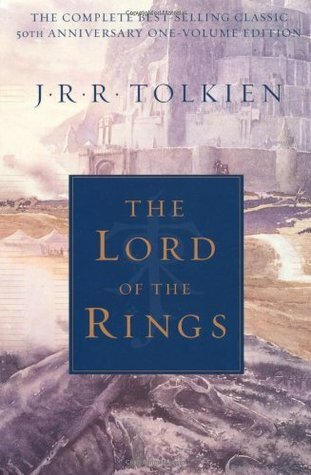 Tolkien's Lord of the Rings. This conversation could not be contained in a single podcast! This is Part 2 of 2. See Episode 76 for Part 1. Julie and Scott, feeling the heavy weight of the One Ring, happily accept Seth Wilson's kind assistance in a discussion of J.R.R. Tolkien's Lord of the Rings. This conversation could not be contained in a single podcast! This is Part 1 of 2. See Episode 77 for Part 2.